Formed with heavy duty schedule 80 steel pipe coil to ensure long life of the burner. Entire burner is built in Canada. 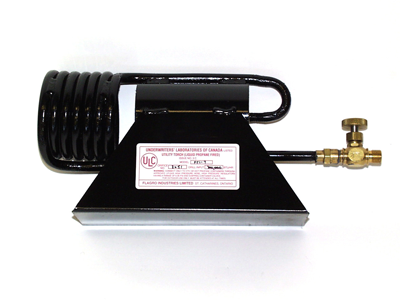 high pressure water heaters, etc.